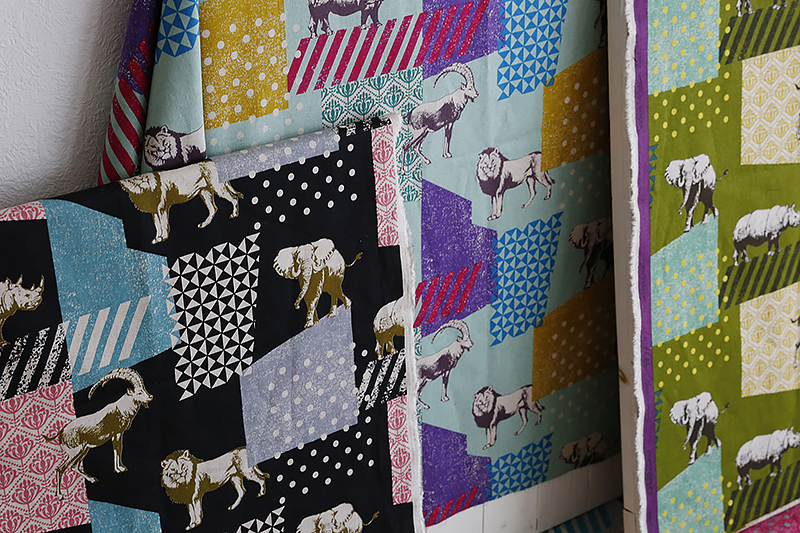 echino fabric collection marks the 10th Anniversary in 2015. 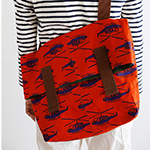 The textile designer Etsuko Furuya launched the design brand “echino” in the year 2003. 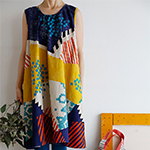 Since the echino fabric collection with kokka had an impact on the textile industry in 2006, Furuya has energetically expressed her artistic philosophy through her “fabrics”. 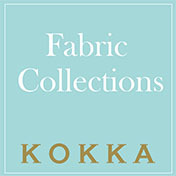 Kokka-fabric.com (KF): What is the important factor for you to design fabrics? 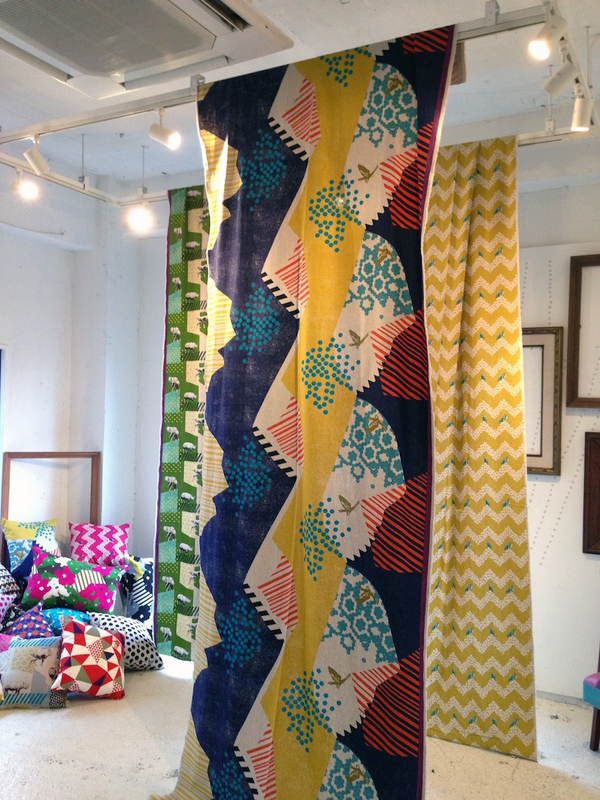 I used to work in a textile design studio for interior decorating. 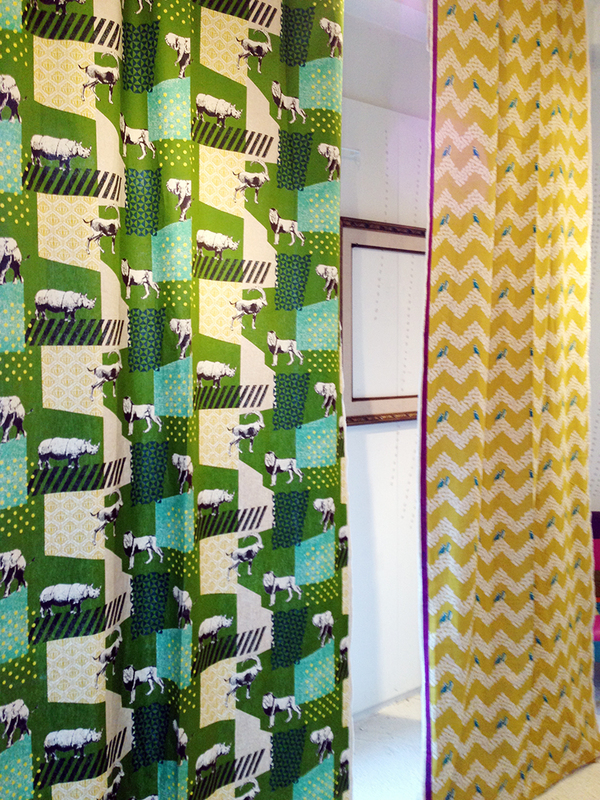 My experience there still brings me to consider how to create more comfortable living space with textile. Since I started echino fabric collection, I have pursued my ideal of living space with textile incorporated into daily life as a piece of home décor or a simple wall frame. My concept for textile design is as strong as ever, or actually stronger than before. 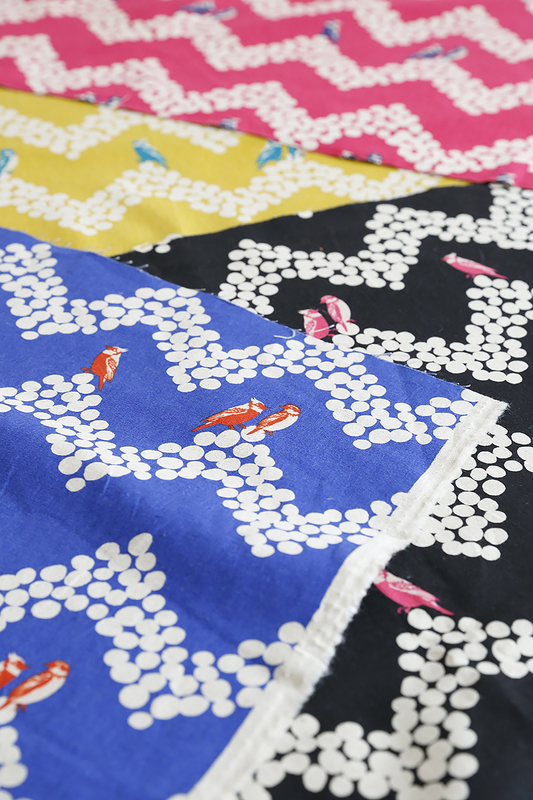 （KF）Relatively more fabrics in echino collection are designed with bold and large-scale patterns. Is that because you are conscious about “space” whenever designing textiles? It is. I often design fabric with large pattern or dramatic color combination while picturing a piece of painting displayed in space. 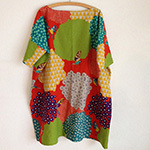 And I also wish to depict a story in my textile. Now that it has come to this, my works are more like drawing a picture rather than designing patterns. Meanwhile, the needs for fabrics with small-scale patterns are also high since the collection made its debut. 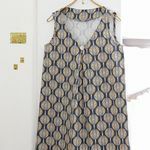 To comply with such a request, I design textile with motif that you can easily use with or cut out as a mark, too. Again, it is important for me how my textile would look in living space. That makes me arrange motifs oriented in the same direction regardless of large or small, and it’s echino’s fundamental feature. （KF）Speaking of motifs, stag and bird are iconic ones for echino brand. Yes, I have repeatedly featured stag just because I like the shape of its antlers. In fact, it looks so cool in terms of design. While motifs for echino collection have been same since the beginning, the design has got more realistic looking, less cuteness. （KF）That’s true. The bird in early days of echino, which recently reprinted to commemorate the 10th anniversary, looked innocent and lovely. 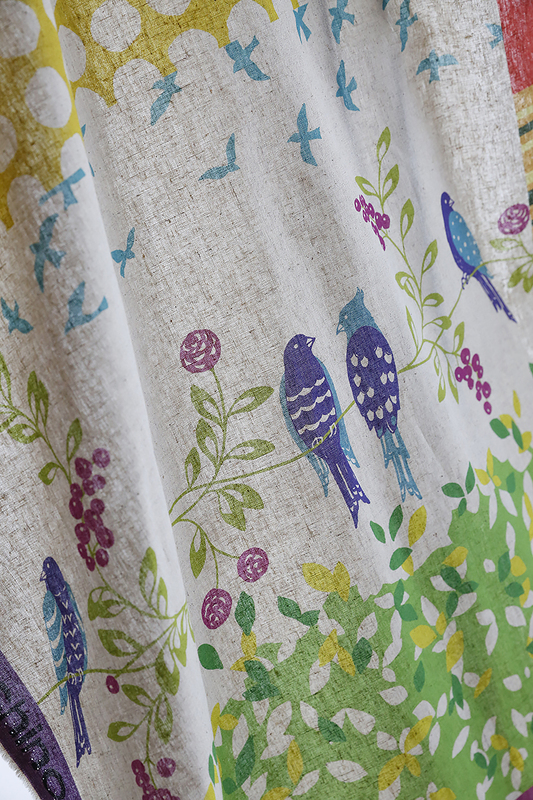 On the other hand, the parakeet depicted in your 2015 fabric collection is more sophisticated. It is as if the bird really grew up with no cuteness left. （KF）By the way, the distinctive coloration is your greatest signature that is called “echino color”. In the years you have developed echino brand, in what way has the color concept changed? Several years after the collection’s debut, I began to use black as an accent color. That gave a different impression on echino fabrics, I believe. Until then, my color concept for the brand had been “vibrant colors for echino, others are hard-to-use”. I had felt reluctant using black because I had been concerned that the color would be too outstanding to harmonize with others. 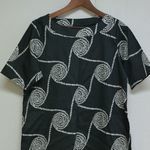 But once trying it, I discovered that black gave completely different impression to the same pattern. It was like the difference between positive and negative in photography. For “zon” fabric in my 2015 collection, I challengingly applied coloration with black as background. 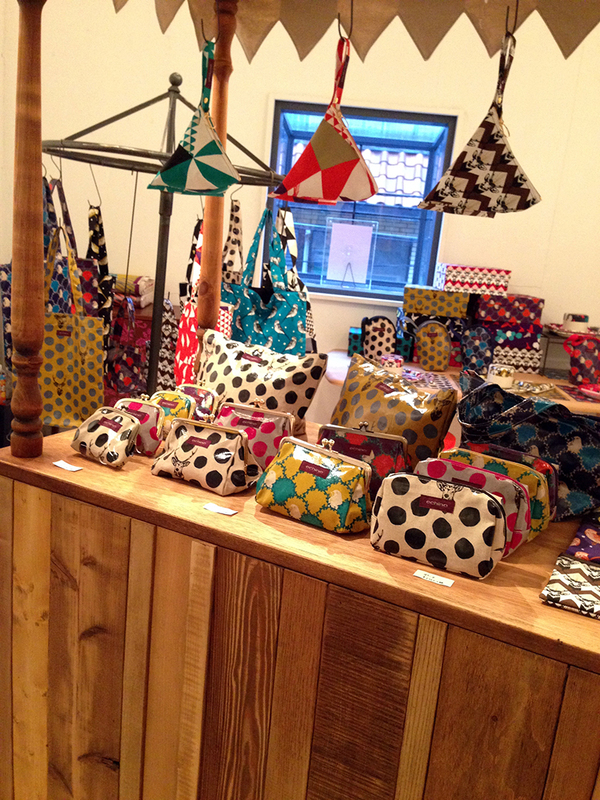 （KF）Besides fabric, various products such as fashion items and home décor pieces have come out from echino brand. They are so popular, too! I want to continue producing items with echino’s originality and features: impactful, enjoyable, and recognizable as echino at a glance. 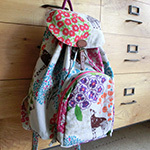 I believe it is all right to design products inspired by textile. 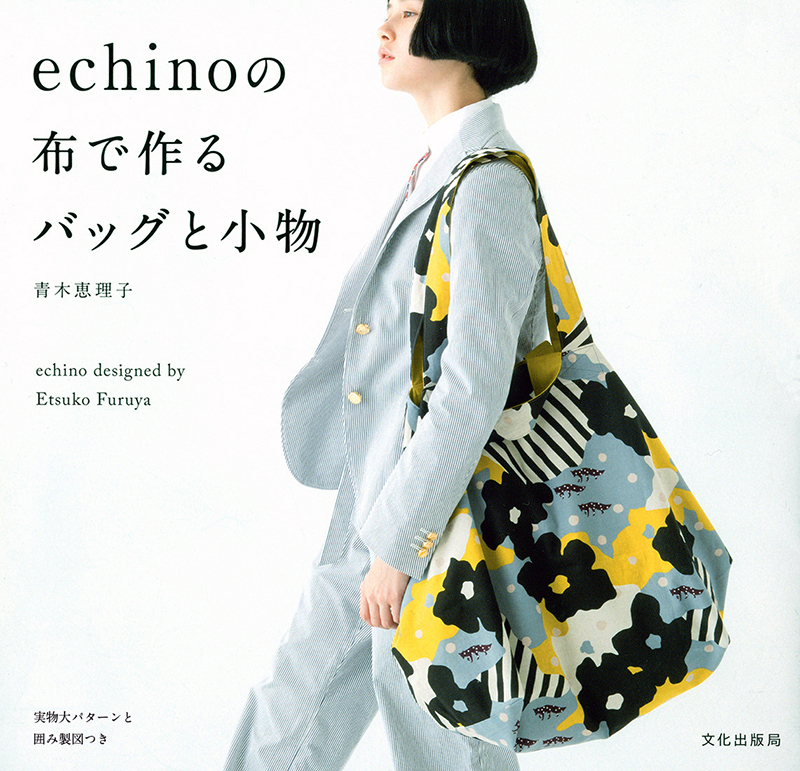 （KF） A book “echino no nuno de tsukuru bag to komono” (Sewing bags and small items using echino fabric)” was released from Bunka Publishing Bureau in April 2015. 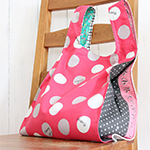 The book features sewing tutorials as well as sewing patterns for 26 items including bag, purse, apron and even dress! It is a must-read book for echino lovers. You will be excited to find lots of items which can be used anywhere and anytime. 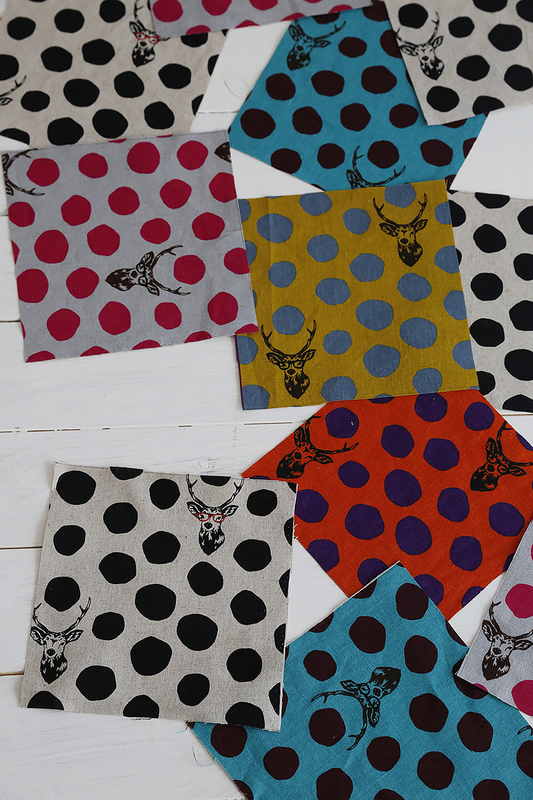 echino’s features of pattern and coloration is fully utilized on each sewing item. 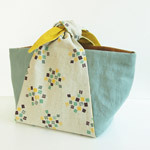 The book will also provide you creative inspiration or more options in color and pattern for your sewing project. Cerebrating the 10th anniversary, it is my greatest pleasure that echino is loved by many people as something that brings excitement to their daily lives. 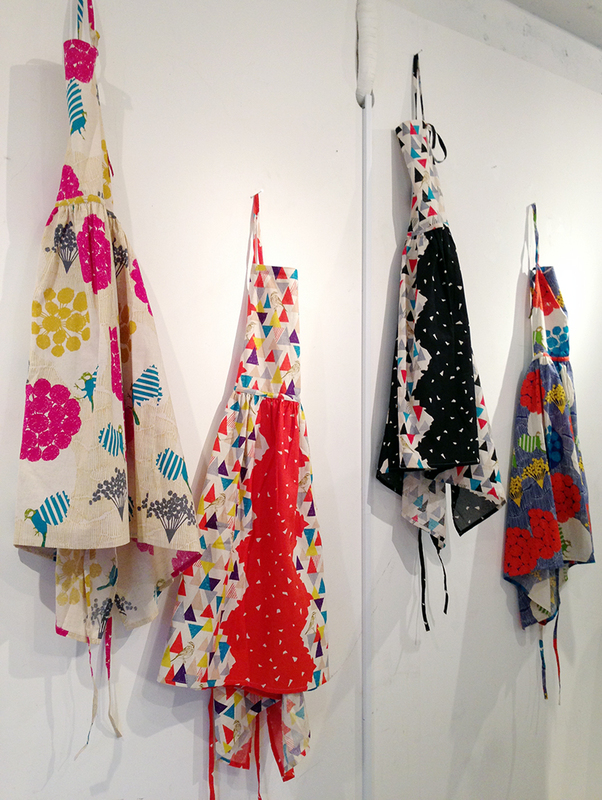 I hope to continue exploring every possibilities of textile design through echino.